Jasminka Jovanovska, mother of owner of the pro-Government 1TV station Bojan Jovanovski, was appointed to the Commission for Freedom of Access to Information. Jovanovska was nominated by Aleksandar Kiracoski, Secretary General of the ruling SDSM party. The appointment raises eyebrows over nepotism, but also given that Bojan Jovanovski was recently accused of blackmailing construction businessman Zoran Azmanov. According to Azmanov, Jovanovski demanded a bribe of 50.000 EUR, or an apartment in one of Azmanov’s buildings, in exchange for not running a damaging report about him on his TV station. 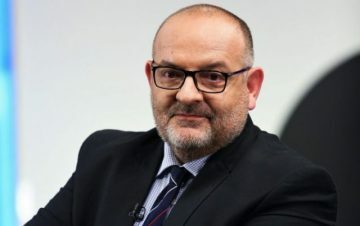 Best known for his cross-dressing showman personality Boki 13, Bojan Jovanovski opened the TV station shortly after SDSM took over the Government. He began to draw pro-SDSM journalists from other media outlets, like Aco Kabranov and Borjan Jovanovski, and the television has a strong pro-Government editorial policy. The Media Agency recently announced it will investigate the ownership structure of the TV station, due to reports that Bojan Jovanovski is simply the facade for other, undisclosed owners. Another SDSM affiliated media personality working in 1TV, Saso Ordanoski, was recently given a certificate to access classified documents and state secrets. 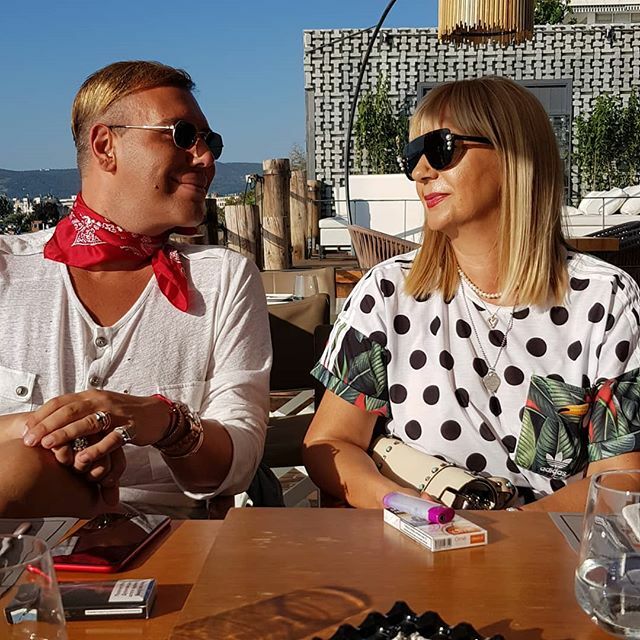 Bojan Jovanovski, on the other hand, is often seen with Special Prosecutor Katica Janeva, all raising concerns that the TV station is blackmailing politicians and businessmen. At the beginning of the SDSM led Colored Revolution, Ordanoski has claimed that he had preview of the illegally obtained wiretaps which this party used to blackmail politicians and businessmen.